Our journey has begun in 2001 as QB Promotion with small projects and a young team eager to face new challenges. 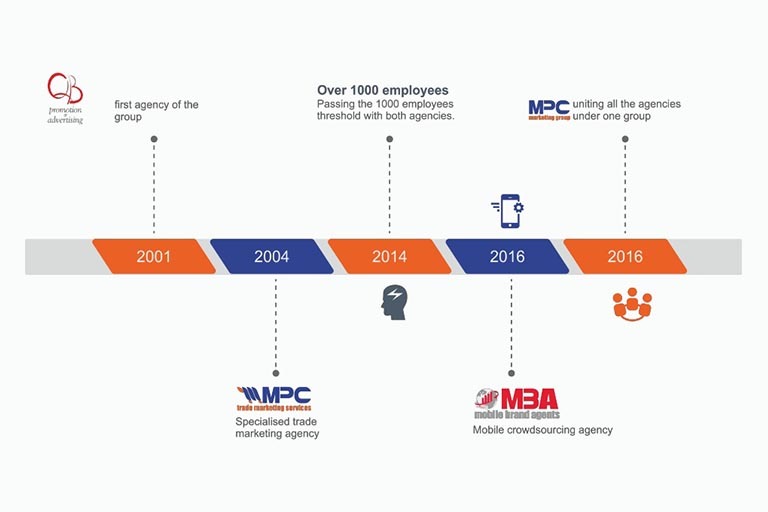 Now, after 15 years, we have grown into a big and dynamic agency MPC brand activation which is ready to take any challenge that our clients and partners will bring forward. 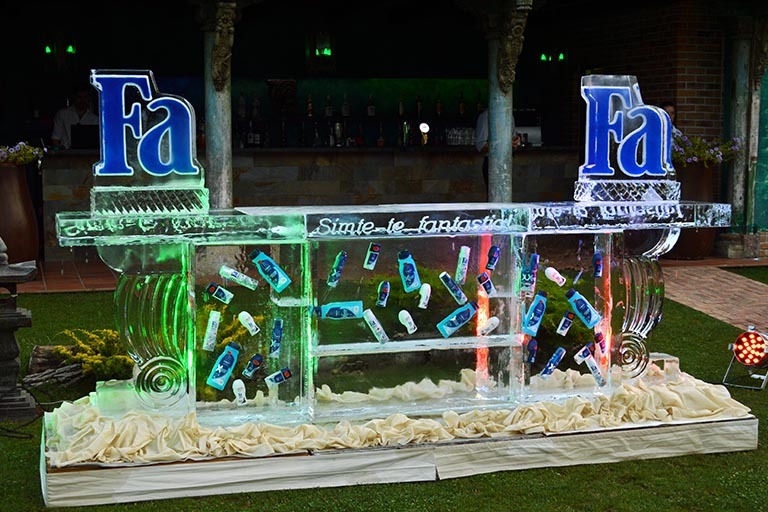 we understand a company’s most valuable asset is the brand. 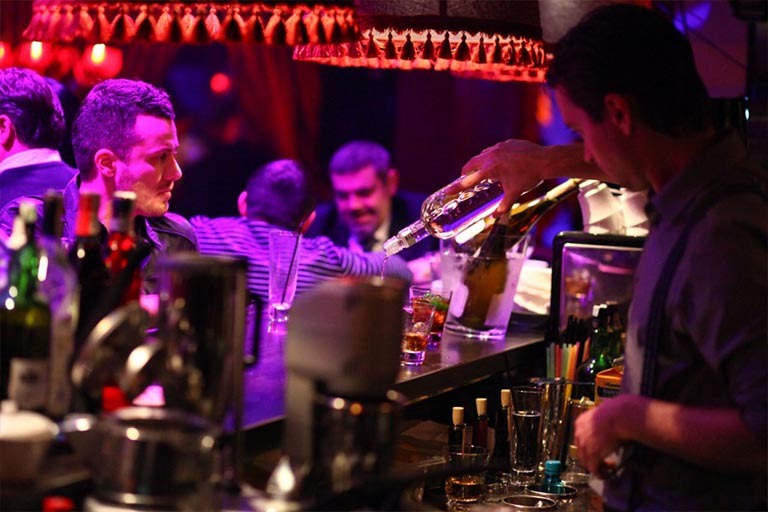 The bigger a company grows, the harder it becomes to ensure consistency at every point of the consumer journey. Opportunities to induce a purchase are everywhere. Turning opportunities into activation is what we do best. 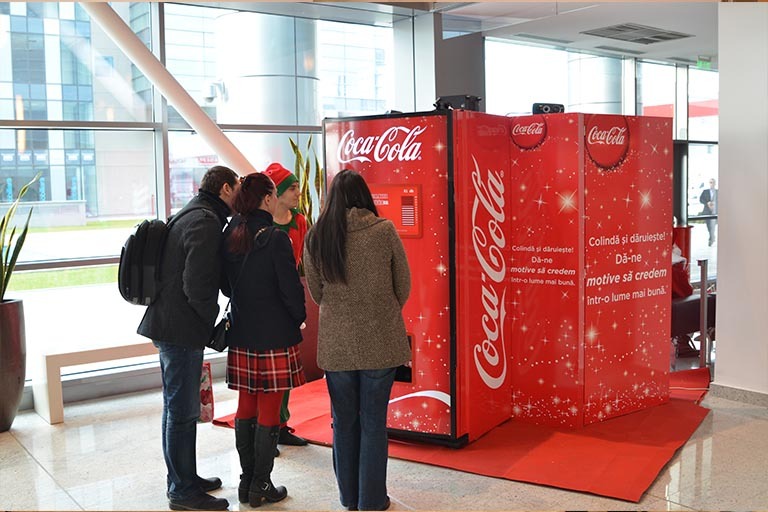 From shelf to screen, we always have and always will drive sales through hard working brand activation, interaction and relevant experiences. 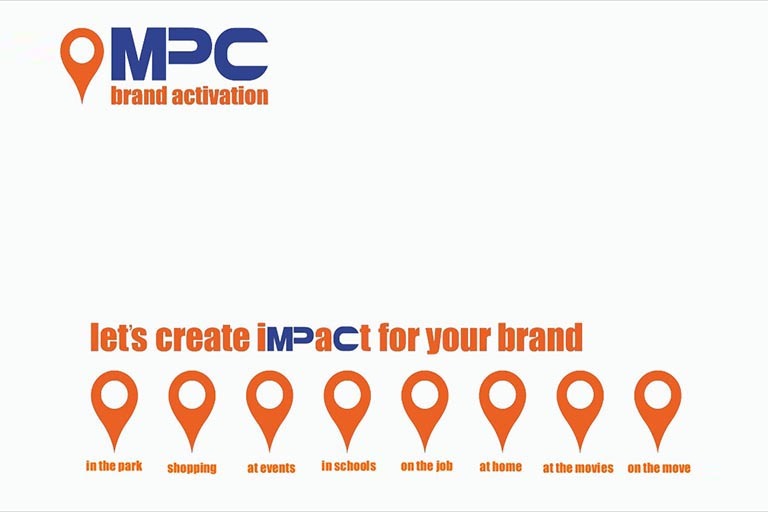 MPC brand activation was founded in 2001 as QB Promotion. 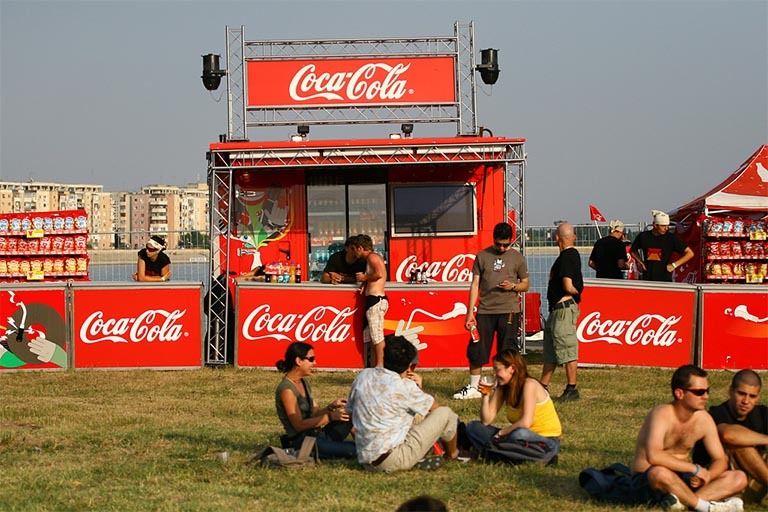 Over the years the agency worked with all major FMCG brands and also with other brands from banking, real estate, retail etc. 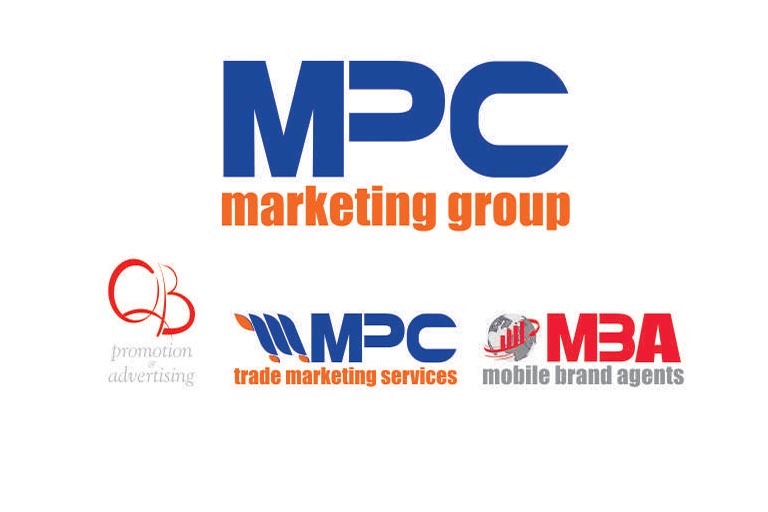 In 2016 QB Promotion joined the MPC Marketing Grup and was rebranded in to MPC brand activation. 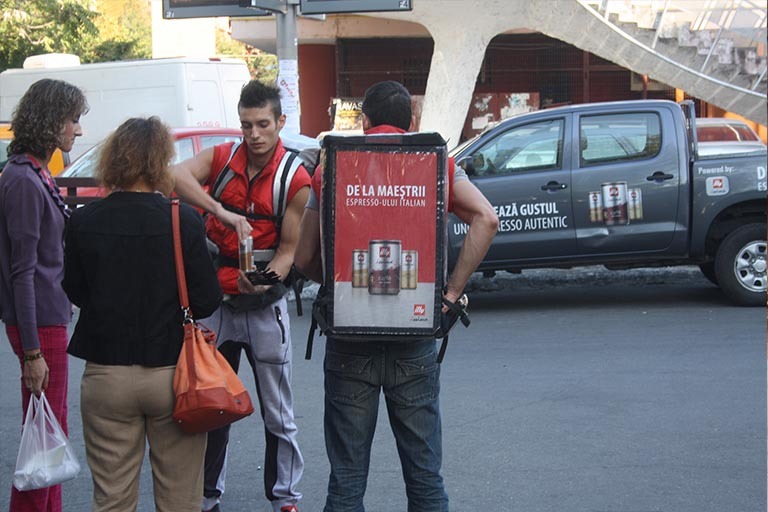 In 15 years of experience we learned and refined our KNOWLEDGE of brands, experiences and interactions. 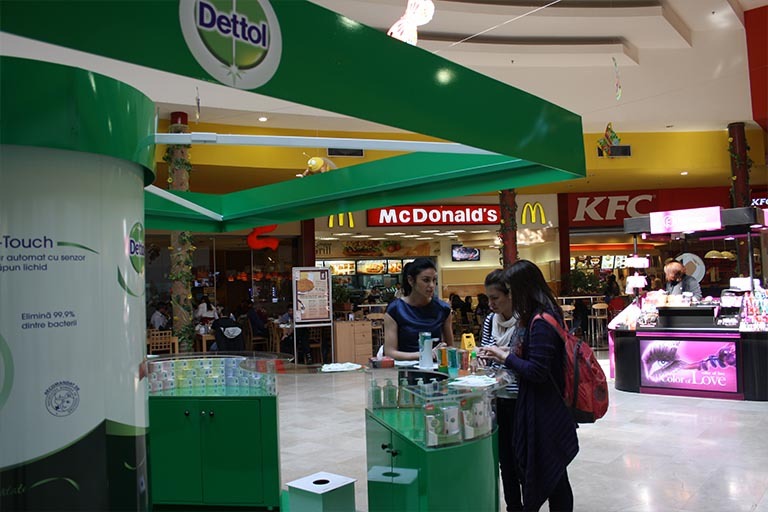 We have the know how but off course we still discover and learn from our activations to improve it continuously. In today fast moving environment and activity we need to be able to adapt to rapid changes and to seize opportunities that arise. 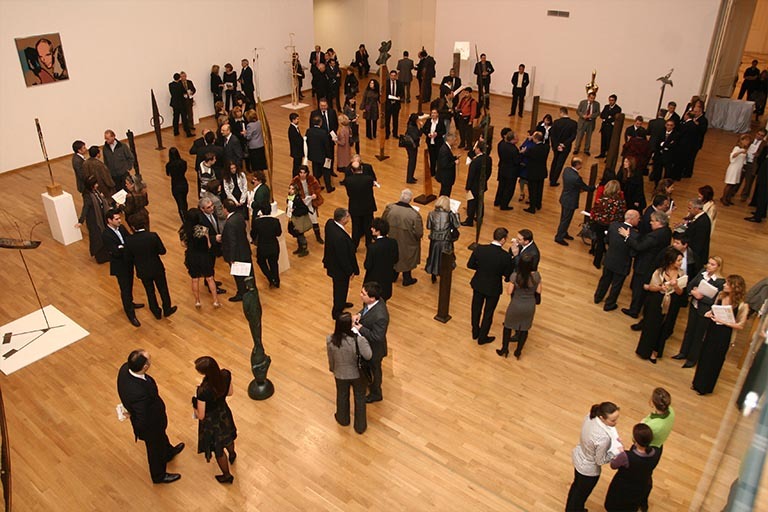 Also we understand our clients need to adapt to the demand of our all mighty consumer. Creativity requires passion and commitment and of course a lot of work. Creativity is at its best when it is simple, easy to understand and has a clear message. We know that trusting us with your brand image is a big responsibility, that's why every step we take is analysed and carefully planned together. 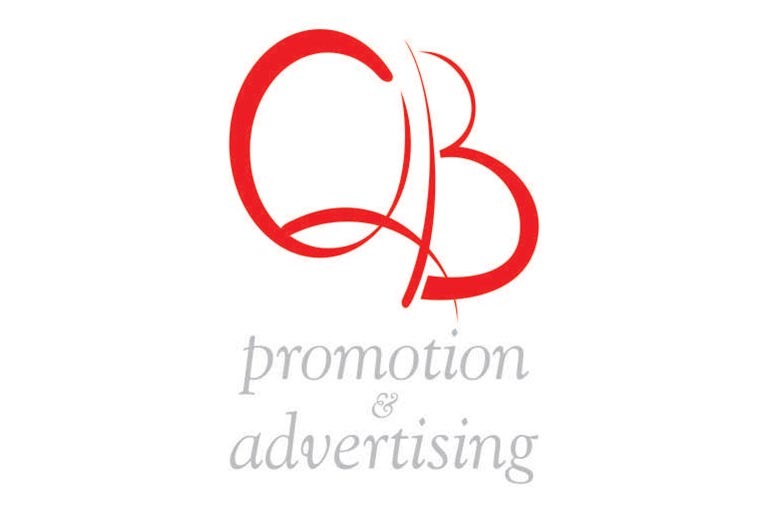 one of the most important commercial companies in Romania, recommends QB PROMOTION the agency as a serious, prompt and fulfilling its contractual obligations with quality services. Our in-store selling consultants project lasted for about two years. 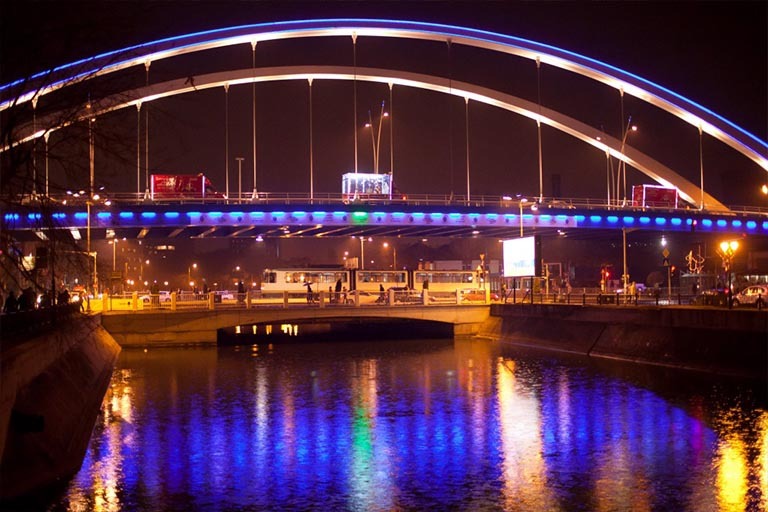 During this time, MPC has proven to be highly flexible towards our requests, rapidly adapting to our requests and standards. 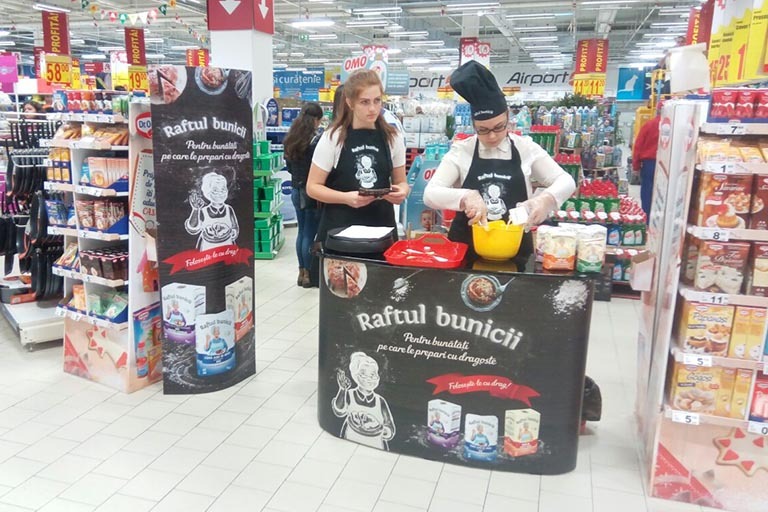 We have successfully implemented various promo campaigns for our product with QB PROMOTION and we have appreciated their flexibility, fast response, creativity and high quality services. QB Promotion was the first agency in our group. 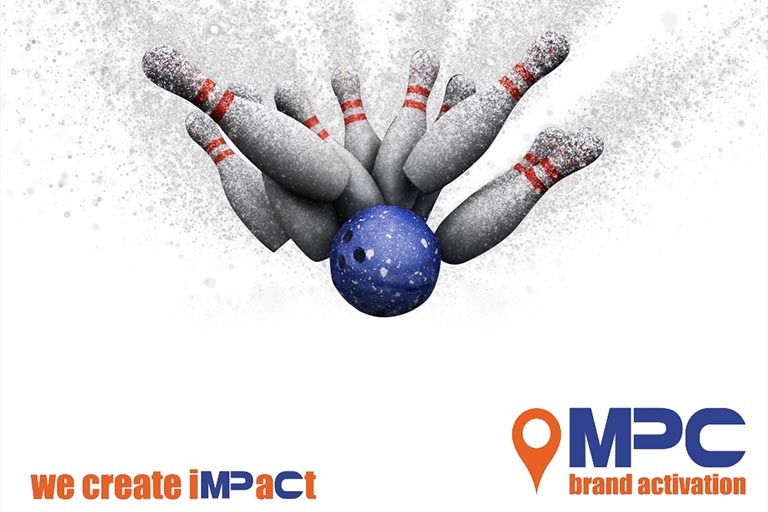 It started as a field marketing agency and over the years developed into a BTL agency. 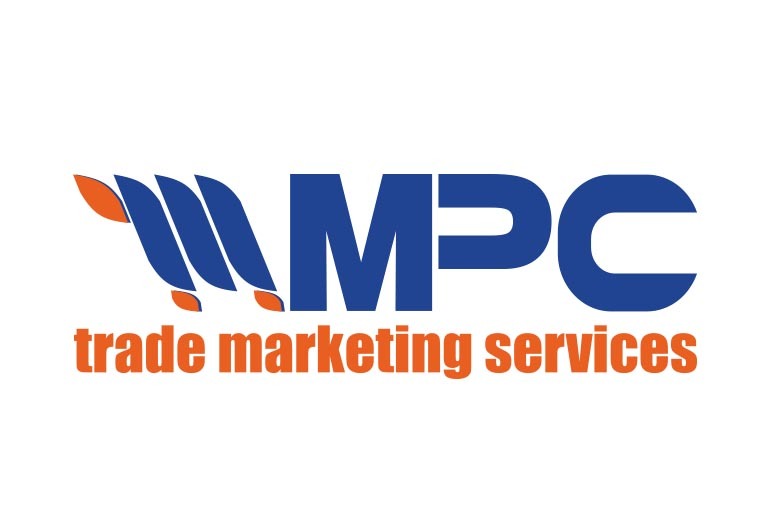 MPC trade marketing services was founded in 2004 as a result of increasing request for trade marketing services from our clients. 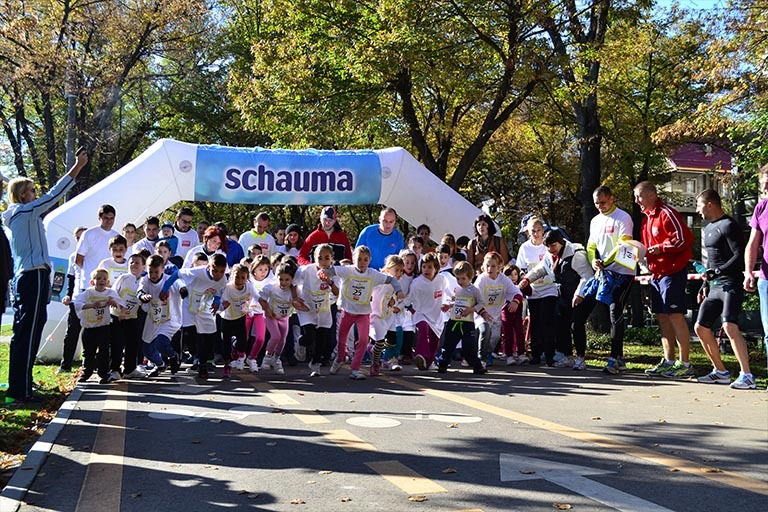 It started with 10 employees and over time the number of employees reached 1000. 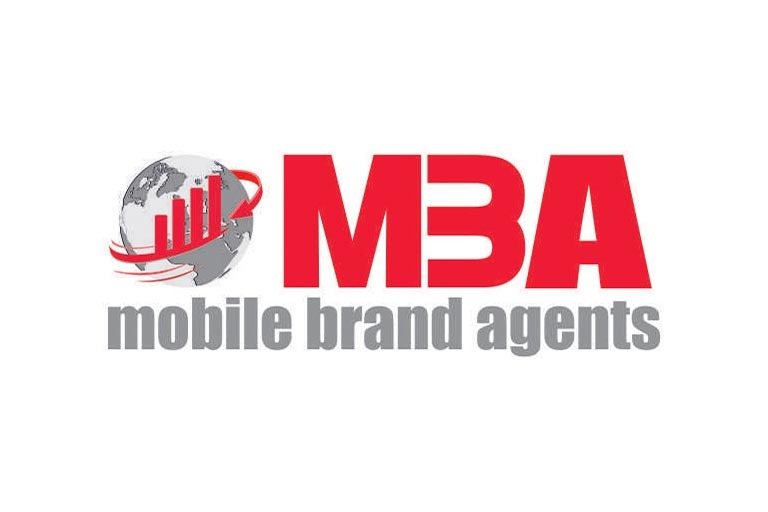 MBA mobile brand agents was founded in 2015 and is a crowdsourcing agency that is revolutionizing the industry. 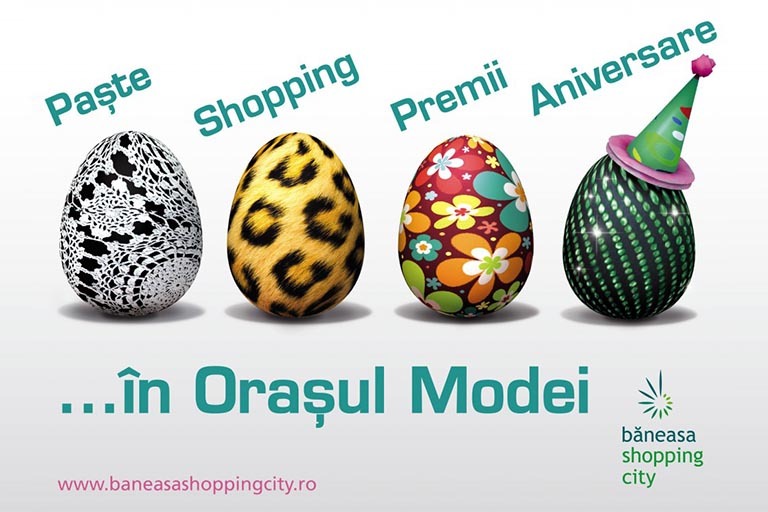 Offering a unique approach on how fast, reliable and accurate marketing and merchandising projects are implemented. 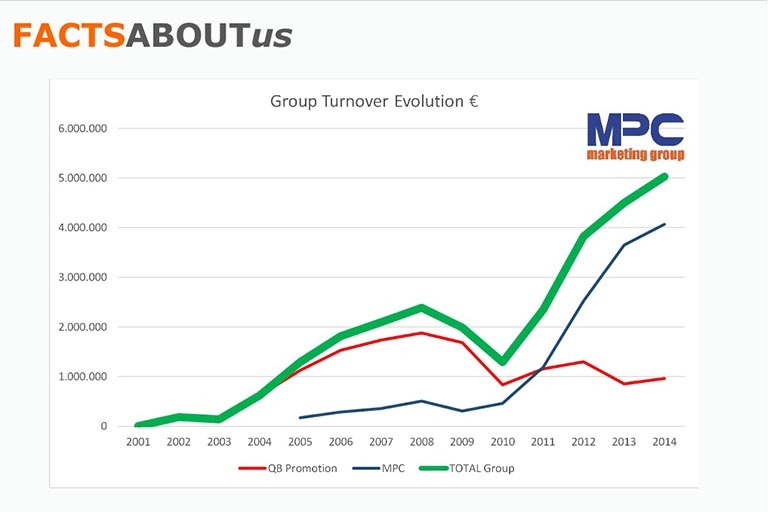 QB Promotion joins MPC marketing grup. With the arrival of QB Promotion the group can offer services from crowdsourcing to trade marketing and below the line services. 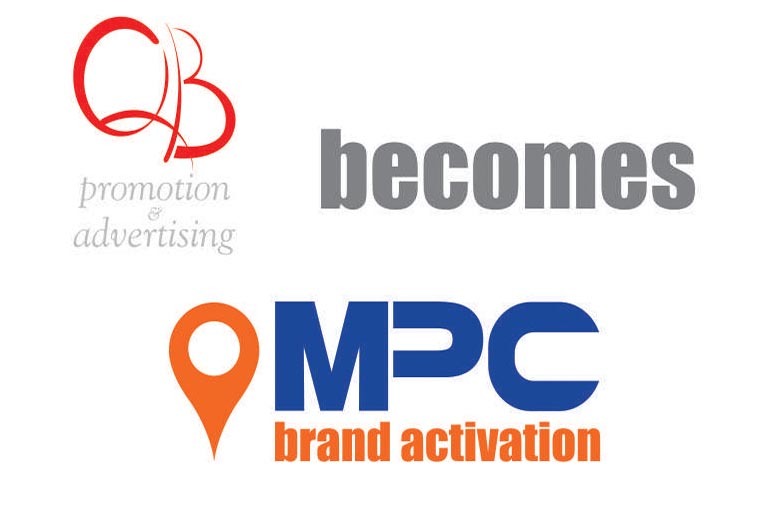 QB Promotion is undergoing a rebranding process and becomes MPC brand activation. Call us 031 620 7445. Or use the form below. S.C. QB Promotion Company S.R.L.